So hard to find a MODEST dress and Hawaiian shirt to match. This was even prettier than it looked on your website. It fits like it was made for me...princess seams give it a nice fit w/o being too tight. And 100% cotton! Love it. 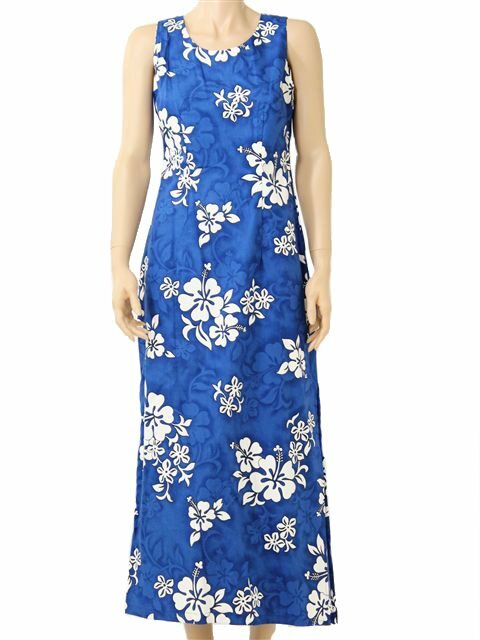 The fabric was lovely and the Hawaiian print was exactly what I was looking for.